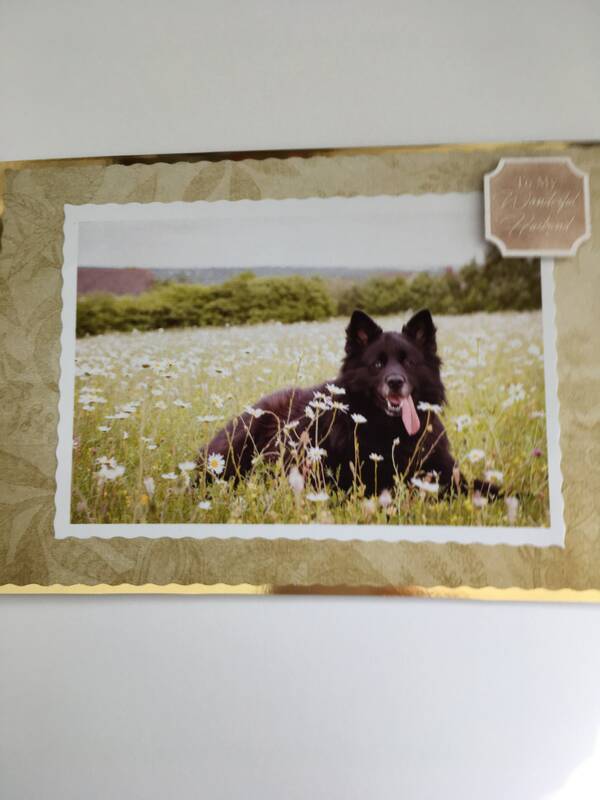 This card is a sample of a pet photo card, that can be made for you with your pet on the card. 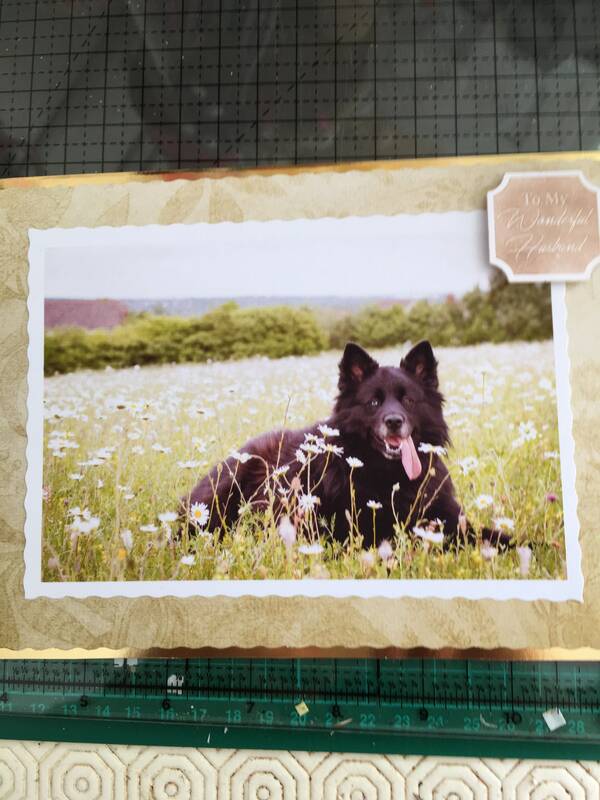 Made to order card, you contact me with your details and send me a picture of your pet and I will then print the picture and make a greeting card for you. For any occasion required.